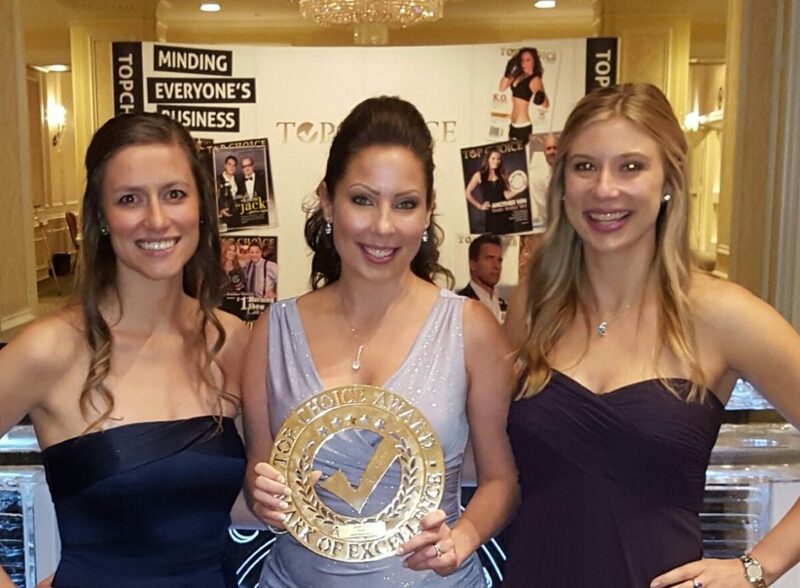 On Sat., Oct. 22, Tigris’ CEO officially accepted the Top Choice Award for Top Event Staffing Agency. While we were notified about this incredible honour back in February, we did not receive the gorgeous golden trophy until this past weekend. Top Choice Awards have been distributed to companies locally, nationally – and even internationally – for the past 11 years. They collect and review the opinions of thousands of customers annually. The results of these studies are used by companies to improve satisfaction of their customers and their business development. Top Choice’s social media promotion also gives customers to make educated purchasing choices – thereby giving them the power to enjoy awesome experiences.Located in Vaughan, Top Choice Awards is an international marketing research company that provides social market insights and customer satisfaction analysis/solutions. Each year, awards are distributed to businesses nationwide. The sheet beauty of these awards are two-fold. As a consumer – each nomination, vote and feedback is an important part of the surveying process. 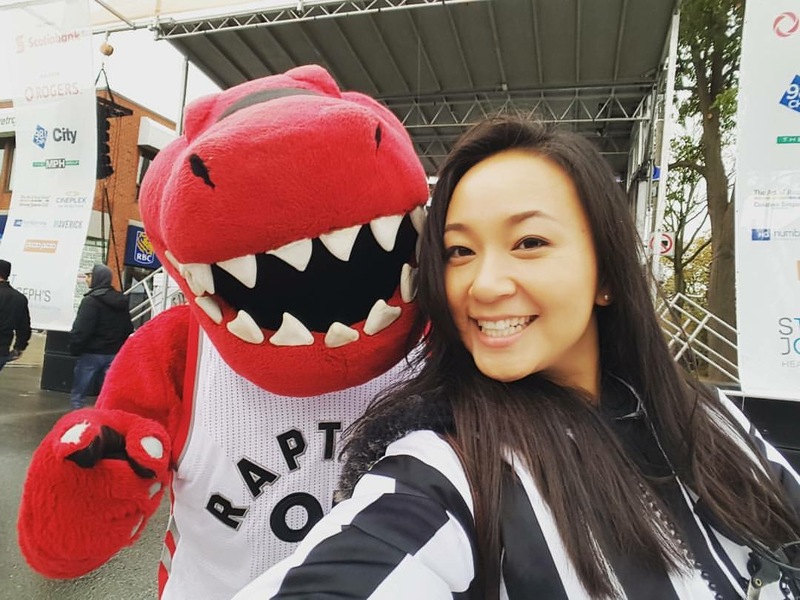 Not only does Top Choice discover new, noteworthy businesses (like the top event staffing agency) – it also helps other consumers in your city enjoy better products and services from the businesses they support. It’s also a great way to say thank you to businesses that proudly serve their customers. 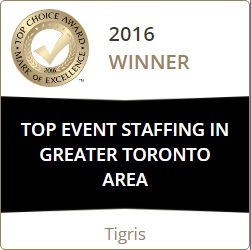 Tigris has been in business for 12 years and while this award is specific the top event staffing agency in GTA, our team is strong Canada-wide. None the less; it’s extremely exciting to be recognized with an award of this stature. For those of you who may be unfamiliar with Tigris, it’s no surprise since we are the company behind the brands we build. From our humble beginnings, planning events in the basement of the company founders home and less than 25 staff here in Toronto – to purchasing our office space in March of 2015 with 6 full-time employees and 2000 events staff nationwide – it’s been quite a ride, to say the least. 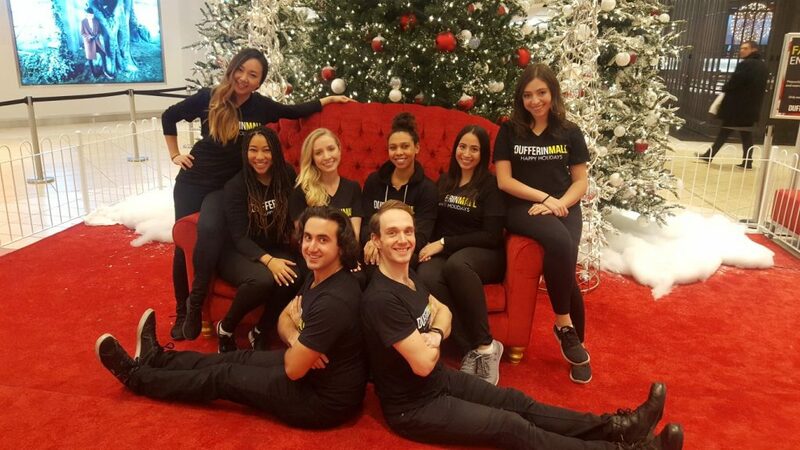 When we are discussing our dynamic event staffing and experiential marketing services with prospective clients, one of the most common questions we get is – what makes us different. 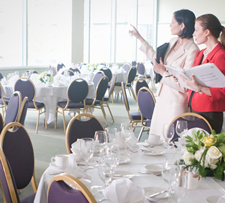 So what is it that makes us the top event staffing agency? To answer this question, we asked our client’s this same question. One of them said, our success onsite is a given – but it’s the before and after that is truly exceptional. From the moment they contact us, they know they are in good hands. Their calls and emails are responded to promptly, we keep them in the loop every step away, we have measures in place to troubleshoot if need be, our post-reports are provided within 2-3 days of an event wrapping up – and this performance is consistent – event after event. We have instilled our management team with a sense of urgency so no client’s call or email goes unanswered for an extended period of time. 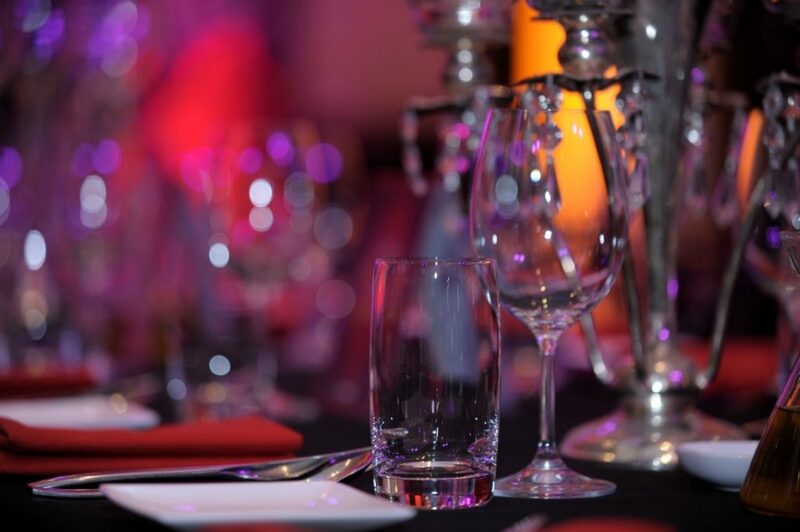 Our team is accessible 24/7 to ensure our events are executed smoothly. With such a large team, we also have processes and systems in place to further support the success of our activations. 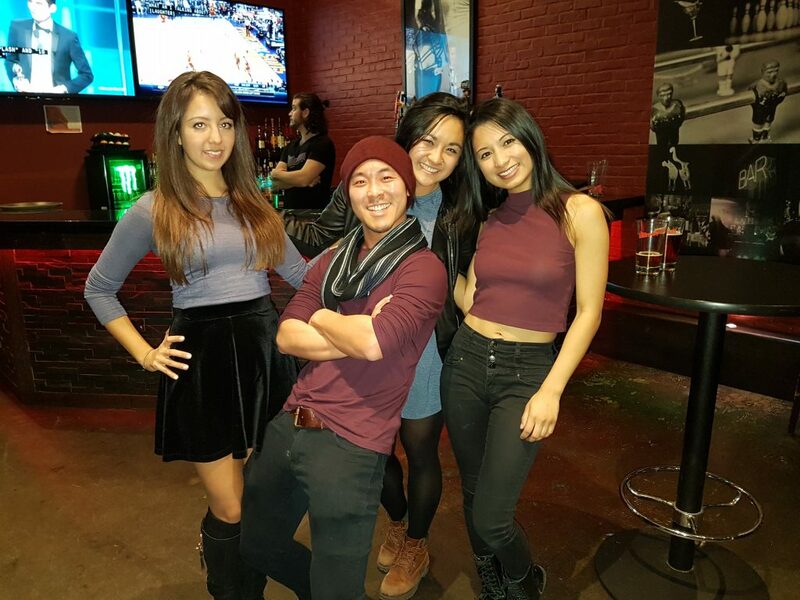 Our account managers work feverishly day in and day out planning our events and are excellent at what they do. In field, we look for the best of the best in our brand ambassadors, events staff, promo models and market researchers. We are committed to paying them well/quickly along with other incentives, benefits and fun/flexible opportunities to keep them coming back for years on end, literally. Some of our staff have been on our team for over 10 years which is almost unheard of in our industry. 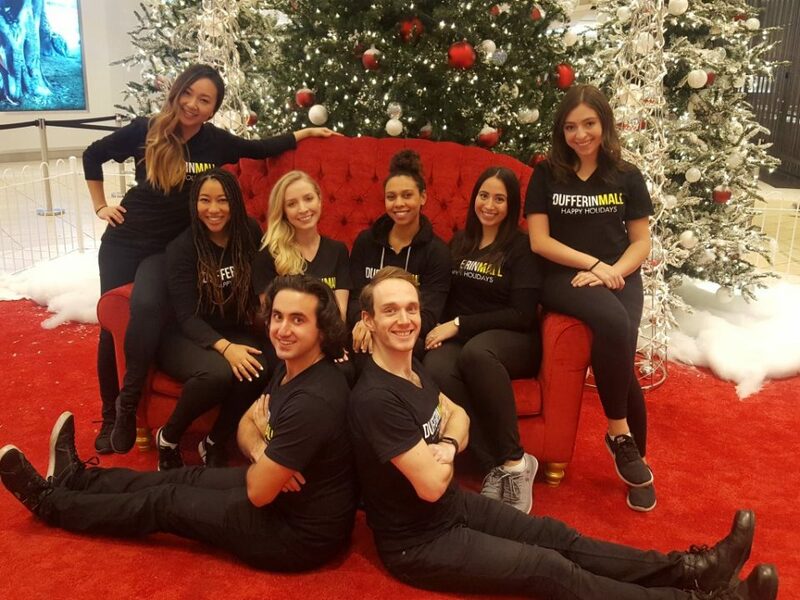 While winning the award for the top event staffing agency is an exciting accomplishment, it’s not everything. Our people are our passion – and our client’s success is our success. Over the past 12 years, we have created, planned and staffed close to 10,000 activations for over 500 clients. That is a whopping 44,771 management hours and 144,971 combined staffing hours. That’s pretty amazing if you ask us – and now we have our consumer’s votes to support what we knew all along! And speaking of votes! Not only were we provided with feedback from voters, we were also provided with the results. We were proud to see we received more than half of the total votes in our category and a 90% overall rating. Results like this are something our entire team can be proud of – and it’s a testament to the quality of service our business stands for. 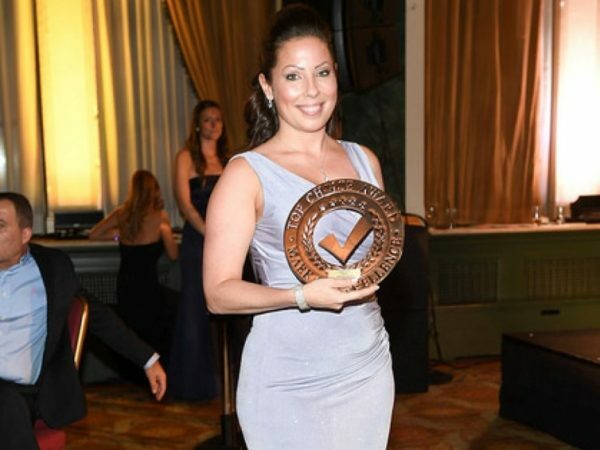 To date, Tigris has been nominated for 7 awards in the past 2 years and won 3 including the Top Choice Award for Top Event Staffing Agency, #95 on the W100 List of Female Lead Businesses for 2016 as well as a sales achievement award at the Ultimate Wealth Weekend in 2014. Check out our full list of award wins and nominations.